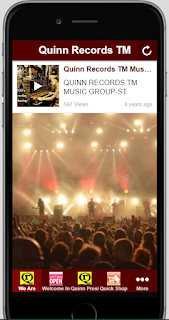 Quinn Records TM App makes it even easier to start your music experience. Browse and purchase new releases, send and receive messages, or connect us live for information- all the functionalities of Quinn Records TM are at your fingertips. What else you do with your hands is up to you. 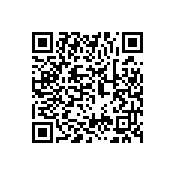 It is $1.99 to download and simple to use. Chat with artist right from your mobile app! Quinn Records TM – Where The Sound of Blues, Gospel, Jazz and Soul Music Is Made. It’s only $1.99 private and easy-to-use. to loss a sale. We're always open, so why not explore? Quinn Records TM you can always expect quality product and service. most leisure times on Quinn Records TM App.